Have you ever wondered why migrating geese fly in a V formation? As with most animal behavior, there is a good reason. As each bird flaps its wings, it creates uplift for the bird following. In a V formation, the whole flock adds at least 71% more flying range than if each bird flew alone. Whenever a goose falls out of formation, it suddenly feels the drag and resistance of trying to fly alone…and quickly gets back into formation. Like geese, people who share a common direction and sense of community can get where they are going quicker and easier than those who try to go it alone. 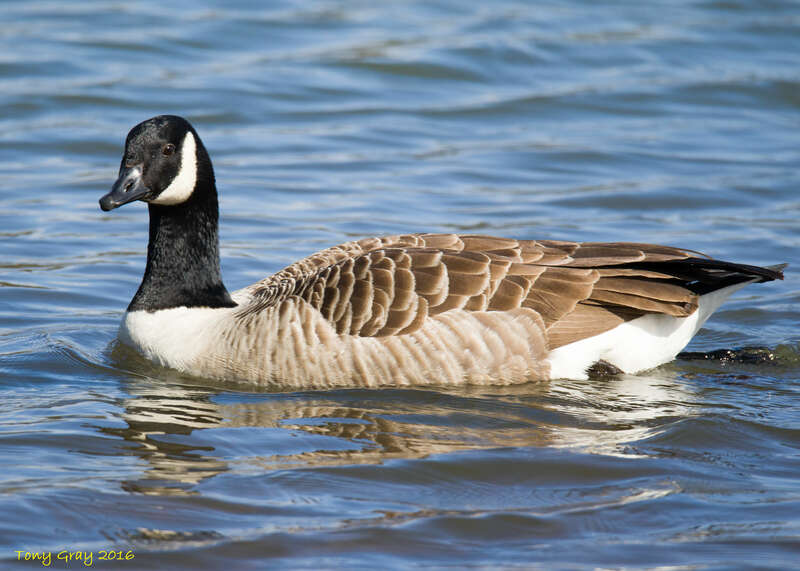 When a goose gets tired, it rotates back into the formation and another goose flies at the point position. People with as much sense as geese, realize that ultimately their success depends on working as a team, taking turns doing the hard tasks, and sharing leadership. Geese in the rear of the formation honk to encourage those up front to up their speed. It is important that our “honking from behind” be encouraging. Otherwise it’s just – well – honking. When a goose gets sick or wounded, two other geese drop out of formation and follow it down to help and provide protection. They stay with the unhealthy member of the flock until it is either able to fly again, or dies. Then they launch out again with another passing flock, or try to catch up with their own. May we be so sacrificial, that we may be worthy of such friends in our time of need. YOU DON’T HAVE TO BE A SCIENTIST…to learn from animal’s instincts; you only need to stop long enough to observe.